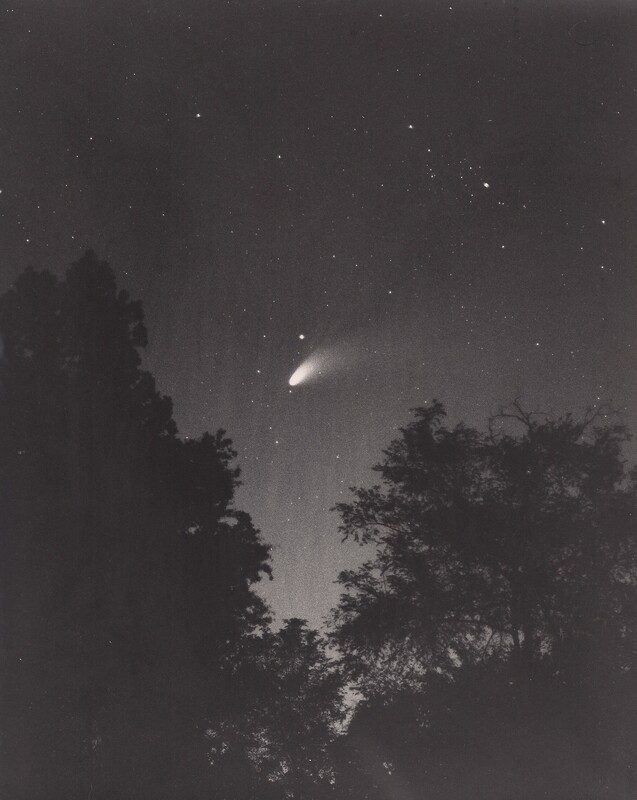 Comet Hale-Bopp [NASA home] taken from our pasture. Husband took the photo & I styled it. Post inspired by Been There, Done That’s post of Hale-Bopp over Stonehenge. Beautiful photo. I loved going out to see Hale-Bopp at night. No discusssion of Hale-Bopp is complete without mention of heavens gate and Marshall Applewhite, great picture!